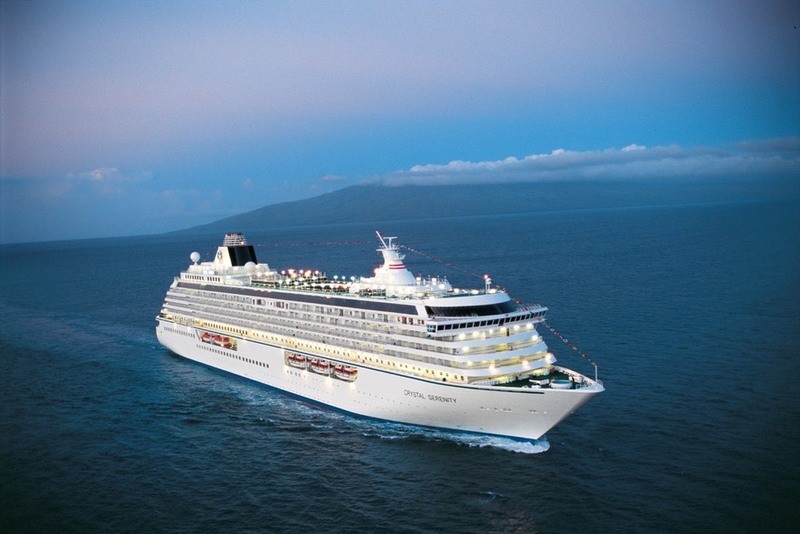 LOS ANGELES, October 21, 2014 –Crystal Cruises will embark on its 25th anniversary of ultra-lux cruising by celebrating a record 21 years as Cond� Nast Traveler magazine Readers’ Choice No.1 “Midsize Cruise Ship Line.” Crystal’s winning score of 90.142 was the highest of all Small, Midsize, and Large-ship cruise lines. All Readers’ Choice winners and scores are listed at www.cntraveler.com/rca and will be featured in the U.S. magazine’s November 2014 issue. In addition to the extreme makeover of its vessels, Crystal has launched new guest experiences to its growing portfolio of industry firsts. Crystal introduced a collection of shore-side excursions scheduled especially for travelers who don’t want to miss the adventures ashore – or their beauty sleep.� The “Late Risers” excursions offer the same enriching experiences in the world’s most stunning and significant destinations, beginning at 11:00 a.m. or noon, rather than the usual early-morning start time, depending on the itinerary.� Additionally, guests can now see the sights – and maintain fitness with Crystal Site Running Adventures, a new program that meets the needs of the growing number of active travelers. 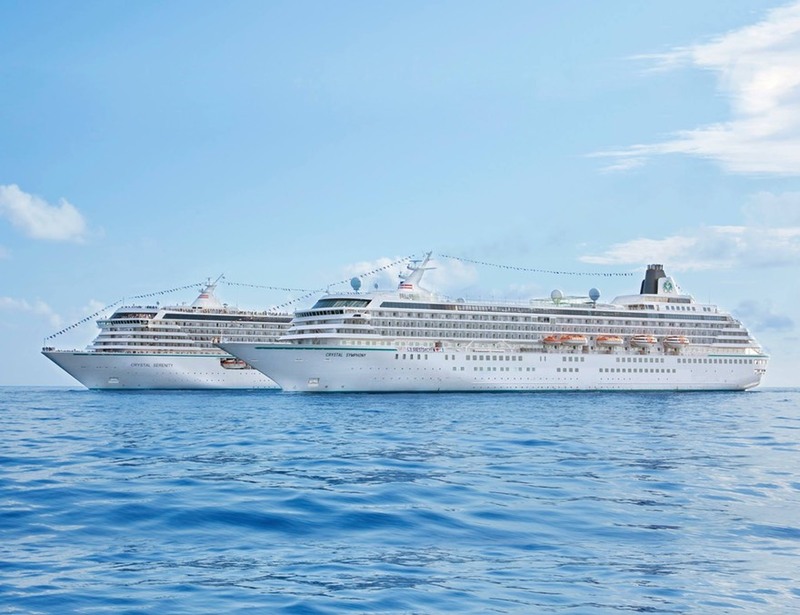 The newest “Best” award is but the latest in a string of readers’ choice awards Crystal has won it its size category this last year, including Cond� Nast Traveler’s #1 and #2 cruise ships, and Travel + Leisure magazine’s World’s Best Cruise Line for a 20th consecutive year.